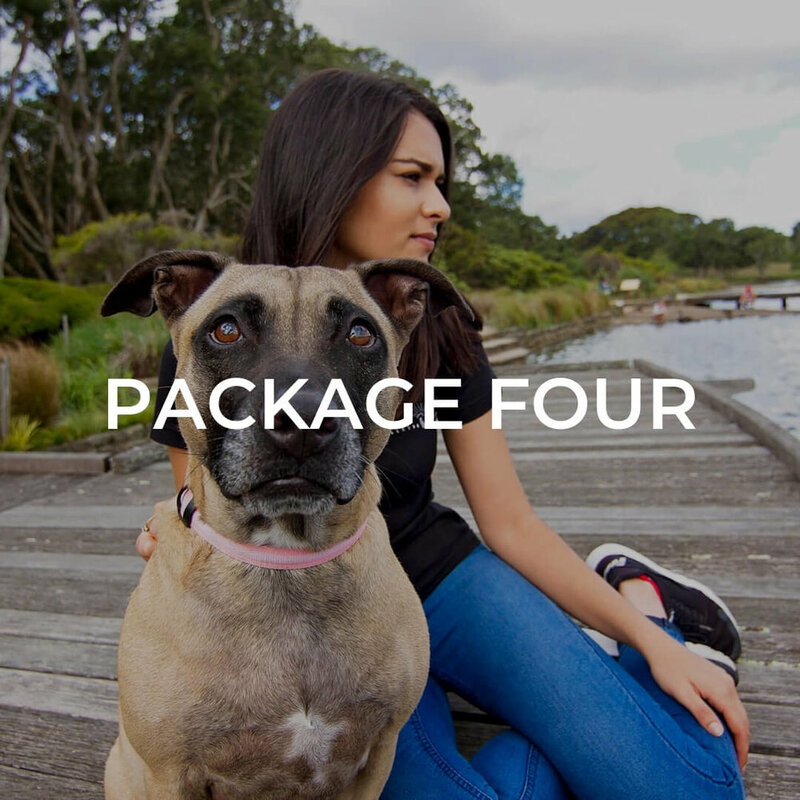 Your pet photography session is a relaxed, casual outing with your pet. 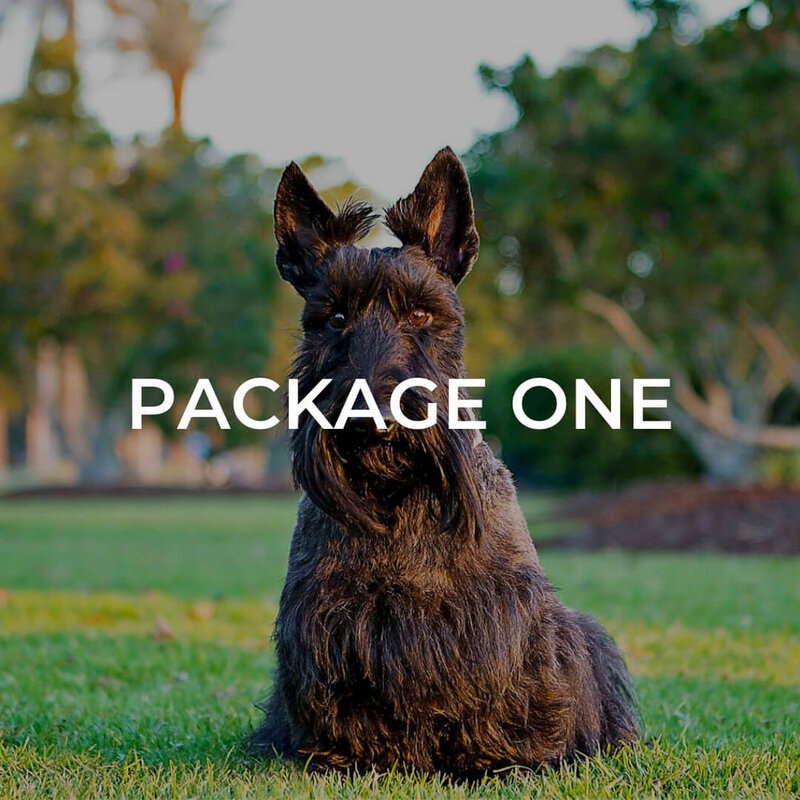 We head to a location of your choice whether the park, beach, bush or your home and play, laugh and explore with your pet. 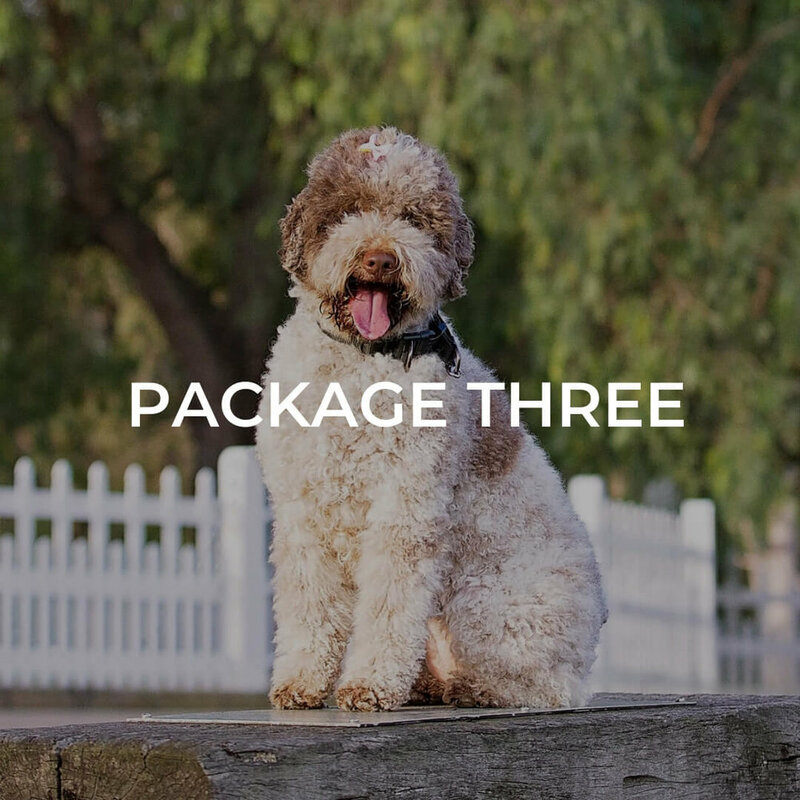 CONSIDERING A PET PHOTOGRAPHY SESSION?